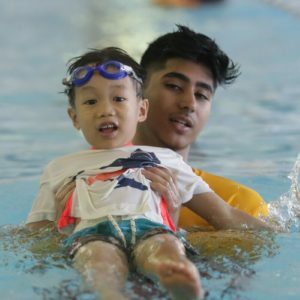 A new innovative Swim School created to introduce the Learn to Swim Program to children aged 4 to 12. Spring Weekly Lesson Now accepting registrations to our State of the Art TFS Pool location! Spring Weekly Lessons at Allenby P.S Water Safety and Swimming Lessons Registrations Now Open! 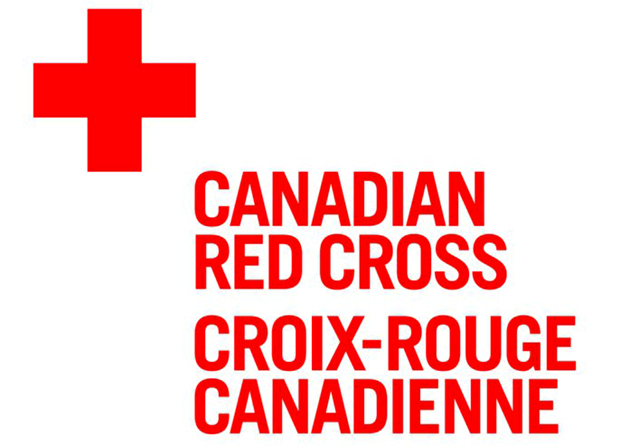 First Aid Courses Certified and Licensed courses, starting November 3rd-4th! Private Lessoons Providing premium private lessons for all ages. Contact us to learn more! What make us DIFFERENT from other Swim Schools? 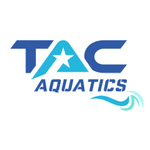 Our coaches are extremely knowledgeable and experienced with the technicalities of swimming and can deliver superior instruction for the improvement of each student’s swimming ability. Classes range from forty five minutes to an hour. There are opportunities to make up missed classes in set time slots, whether it be at the current location, or a different one. 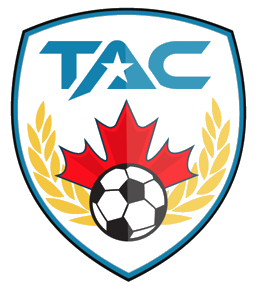 Ratios of one to three (1:3) one coach to three students, which ensures the proper environment for efficient development. All aquatic activity takes place in environments that meet Ontario’s aquatic regulations. As a result all of our facilities maintain superior cleanliness, safety, and supervision. All of our instructors are focused on developing each individual. Instructors genuinely want to see their students to succeed. We support swimmers in finding successful in all areas of aquatics, whether their interest be competitive swimming, lifesaving sport, or further opportunities in lifeguarding and instructing. 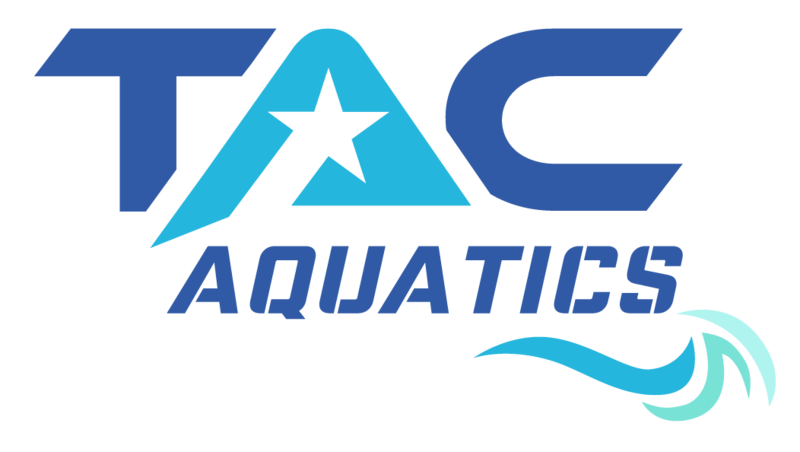 TAC Aquatics prides itself on the low class ratios, flexibility, excellent instructors, providing various forms of feedback, and state of the art facilities and equipment.